Mark has a Masters in Divinity from Southwestern Baptist Theological Seminary and a Masters in Counseling from Asbury Theological Seminary. He is a Licensed Professional Counselor in the state of Texas. He is intensively trained in Dialectical Behavioral Therapy (DBT) by Marsha Linehan’s organization, Behavioral Tech, LLC. He has worked with adolescents, adults, couples and families as a therapist in private practice and in a residential treatment program, as a pastor in a church, as a manager of a non-profit counseling agency and as a travelling counselor for the military on military posts and bases around the world. Mark works with individuals, couples and groups struggling with emotional, mental and relational health issues. 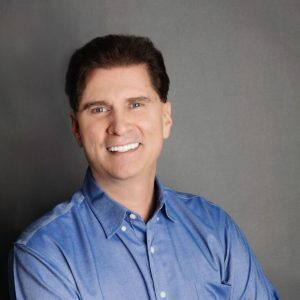 Mark’s goal is to help individuals, couples, and families restore and re-energize their sense of self and their relationships by collaborating with them to gain understanding and form practical steps toward solutions. Mark also has been a presenter of parenting classes and of various topics such as Conflict Management, Assertiveness Training, Stress Management, Bullying, and Children’s Stages of Development. In both teaching and counseling, Mark uses empathy, skill, and humor to help individuals and families overcome problems and improve relationships with each other and with God.